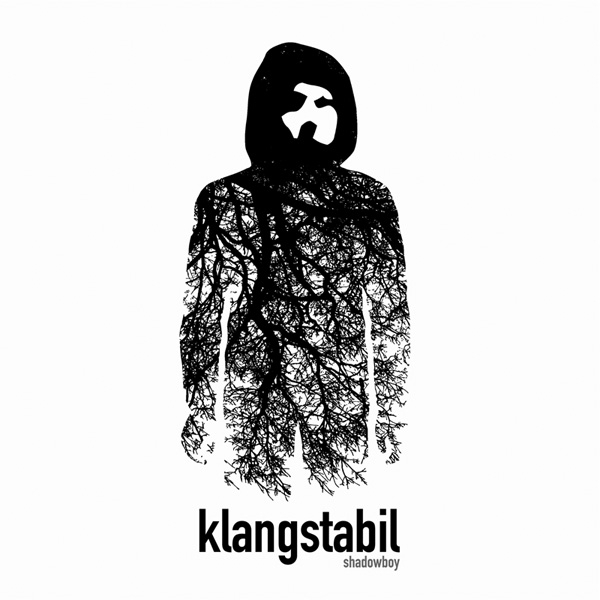 klangstabil was formed in 1994 by maurizio blanco and boris may. at that time, boris was not yet an active musician, while maurizio was already knee-deep in electronic music and had already begun to develop his own musical ideas. they soon realized that they were transmitting on the same wavelength and a determination and vision solidified regarding how to create a new perception of music. this vision manifested itself in the name klangstabil. at first, the project produced music without the intention of releasing it, as they considered it purely as research. the following theory was and is the basis for their existence as artists: in order to understand the surrounding environment as we perceive it, we must consider it from the perspective of its origin. within this process, the more we attempt to grasp the essential the more questions emerge,. how is a particular sound generated? what does it result in and what does it mean? in order to recognize this, we must mentally traverse and experience a number of decades of music production in a broad range of styles. motto: 'one step back, two steps forward'. since 1995 more than a dozen releases have been published on vinyl, cd, and digital download formats. also, klangstabil has played more than 75 successful live concerts in germany, eastern and western europe, russia, and the united states. klangstabil's music has been subject to significant change within the past fifteen years. while early on kraftwerk were a major inspiration, klangstabil's range of composition expanded from experimental sound collages to catchy, yet deep electro pop. in due time, popularity and fan response increased steadily, leading to top 10 positions for the last two albums in various alternative charts as well as acclaimed festival appearances across europe. to assimilate his impressions boris drafted a story which finally became the 'shadowboy' book written by german author christian von aster. because of an accident, a 9 year-old boy lives for two years in the woods without parents and any contact with humans, until a group of children from the neighbouring town finds him. the story shows how children manage to come together independently, overcome fear and prejudice, build up trust and become friends. the boy learns again how to speak from the children and they learn everything about life in the woods from him. they all realize that they need each other and that the secret of the boy in the woods has to be protected, because the boy belongs there. the book was intended to be written for children from 9 to 12, but also comfortable to be read on an adult level - an allegory about life and death, growing-up, liberty, and the value of true friendship. the thematic construction of 'shadowboy' opened a wide range of creative possibilities for klangstabil to make their very own musical interpretation of the topic. As the first part of the concept a music video was developed where 200 people would give shadowboy a face. the filming took place at maschinenfest 2010 and at this time none of these people knew what to expect or how the film footage would be used. the video was first screened 2011 live at planet myer day festival together with a first musical concept of the track 'shadowboy - the awakening', released as a free digital single in september 2013.
the 'shadowboy' album was put into effect after the closure of the book and video concept and can be seen independently from the story, describing the thoughts and emotions of a shadowboy, and how to survive being one. the album's main topic was an initial starting point for klangstabil to explore a multitude of related inspirations and thoughts concerning their lyrics which are expressed in the cd booklet at full length. friendship and social cohesion, the loss of one's individual personality on the internet, a longing for entity within a relationship, and a shadowboy's state are just a few facets of this spell binding conceptual work. forging these lyrics into sound and supported by ben lukas boysen (hecq), daniel myer (architect), manuel g. richter (xabec), storm, and fage, boris and maurizio fuse a distinctive aural spectrum of music styles including electro, freestyle, and technoid electronica to a meaningful whole. a captivating song cycle from the distorted, unsettling opener 'shadowboy - the awakening', the hip-hop based 'pay with friendship' and 'arbeitstitel', and the epic techno track 'schattentanz' to the puissant conclusion 'end of us'.